License key SPREADERcontrol to continuous full functionality of the application SPREADERcontrol with your spreader. For more information: See Product description. 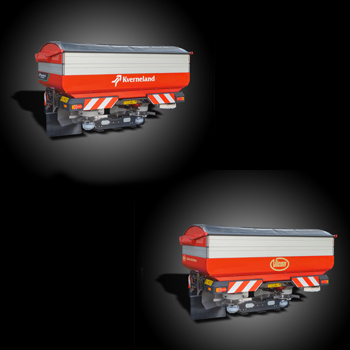 SPREADERcontrol license key can be used on your Kverneland Group ISOBUS weigh cell spreader, set to the latest standards and software. 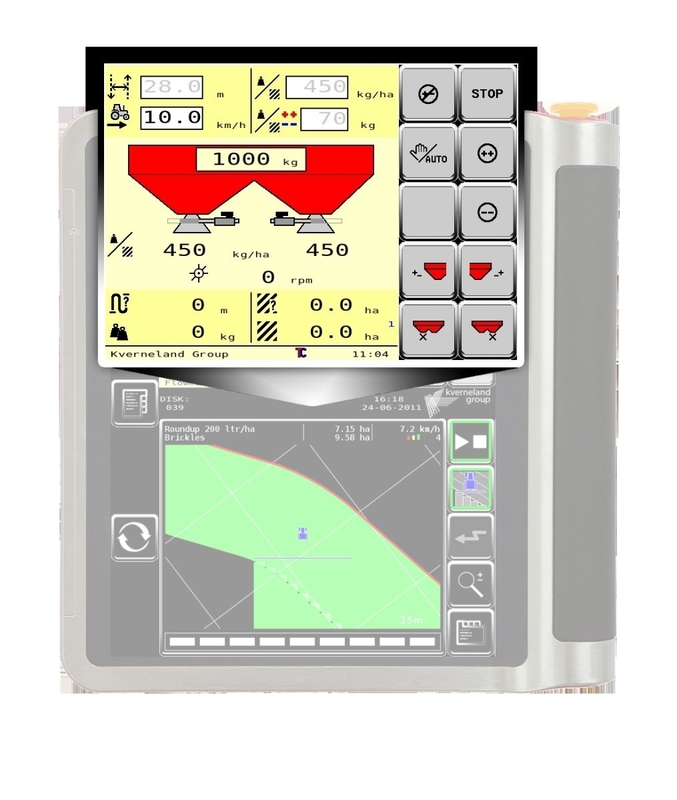 This additional licence key to activate the software module is another step forward for your intelligent spreader to save cost and optimum control of your field. To get full operation with the IsoMatch Terminal you need also the IsoMatch GEOCONTROL license key. It can control the automatic switch on/off at the headland or field boundary, making it easy and convenient on the headlands and always exactly in the right place. Unnecessary overlap is a thing of the past, which, in practice, leads to significant savings.